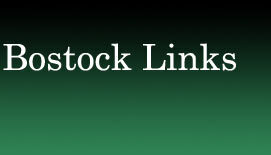 To add your Bostock Links to this page, please email the link and a description using this form. Bostock Interlocking Panels: Elevator Cab Interiors. Thelma (Bostock) Birrell's genealogy information.